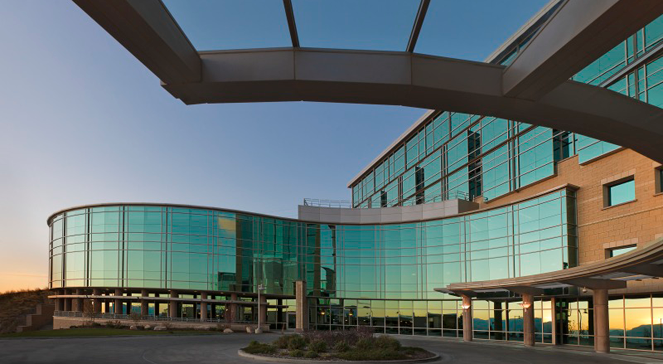 IMS is one of the largest masonry contractors in the Western United States. Our goal is to consistently exceed expectations, no matter the size, scope or location. Our executive team leverages over 100 years of combined experience to produce the best work possible on each and every project. Our diverse background and comfort working with general contractors as well as design assist teams makes us the most desired source for advanced masonry applications. Our financial and bonding capability is rock-solid and we have the operational capacity to manage over one dozen major builds simultaneously. Our project and field managers have an average of 25 years of individual experience in the masonry industry and we have the staffing capacity of over 200 field workers. Employees receive training in 10/30 hour OSHA, MSHA, CPR, First Aid, Rigging and Operations. Our fleet of trucks, trailers, and forklifts, combined with over 10,000 feet of hydraulic, crank-up and tube frame scaffolding allows us to tackle any project, no matter how big or small. Our award-winning safety program and stellar safety record has resulted in over 2,000,000 man hours without lost time and we have been recognized in the top 3% of firms in the nation.